We now offer AIR OPTIX® AQUA breathable contact lenses in 9 stunning colors: Pure Hazel, Green, Blue, Gray, Brown, Honey, Gemstone Green, Brillant Blue, and Sterling Gray! Visit the Air Optix Colors color studio at http://www.airoptixcolors.com, upload a photo of yourself and virtually try them on! 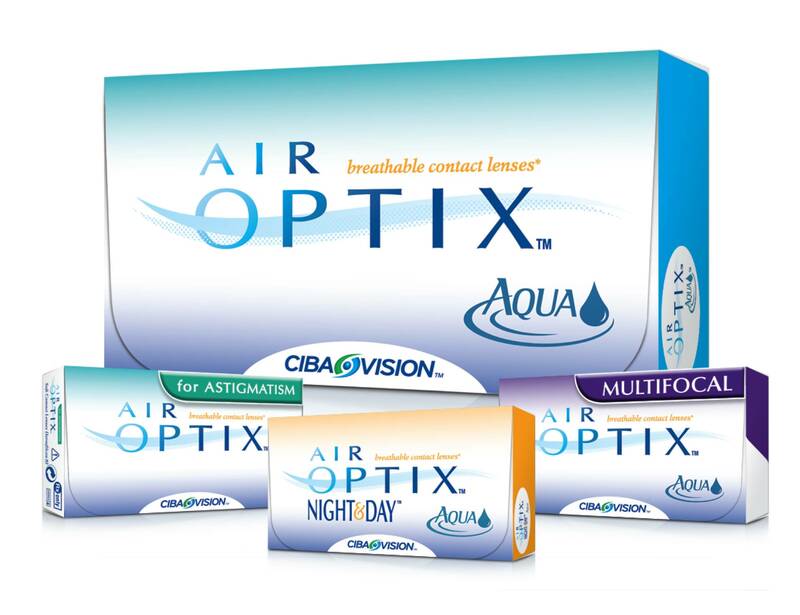 AIR OPTIX® for Astigmatism contact lenses for patients with astigmatism who desire to wear a breathable contact lens, AIR OPTIX® AQUA Multifocal contact lenses for bifocal wearers needing contacts that transition from distance to intermediete to near, and AIR OPTIX® NIGHT & DAY® AQUA contact lenses for patients needing around the clock wear and oxygen permeability. For More Information About Contact Lenses and The Best Eye Care in Leesburg, Americus, and Montezuma visit Regional Eye Center Today! Find out more about contact lenses from our instructional videos!